World Language Initiative - Montana: World Language Summer Camps 2018- enrollment opens March 1! 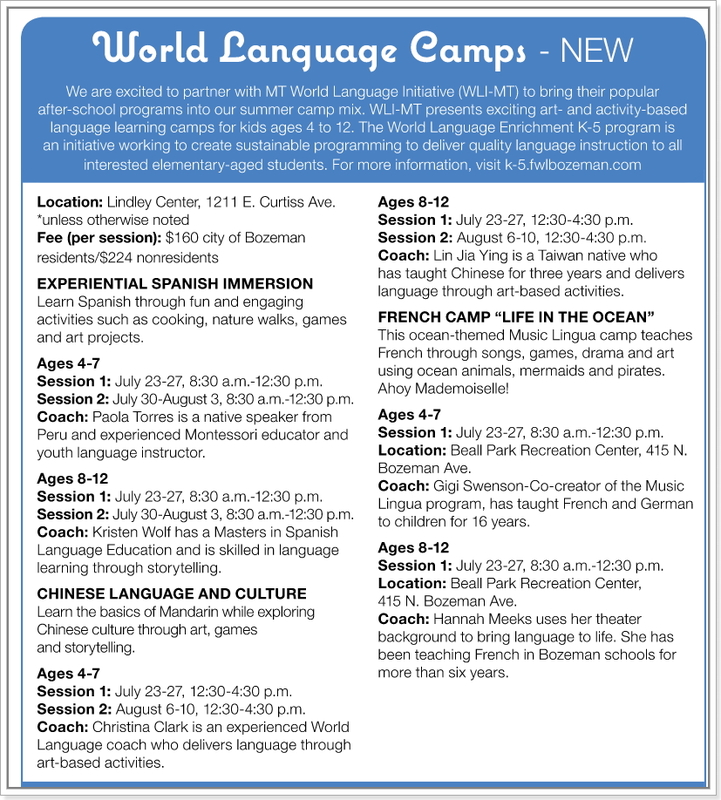 World Language Summer Camps 2018- enrollment opens March 1! 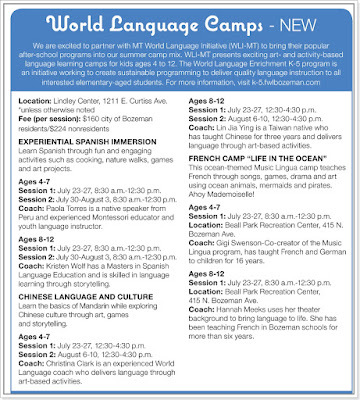 We are now offering World Language Summer Camps in Spanish, French and Chinese. 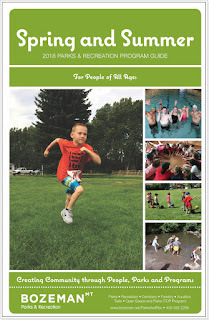 These 2018 half day summer camps are in partnership with the City of Bozeman's Parks and Recreation Department. See below for more details.